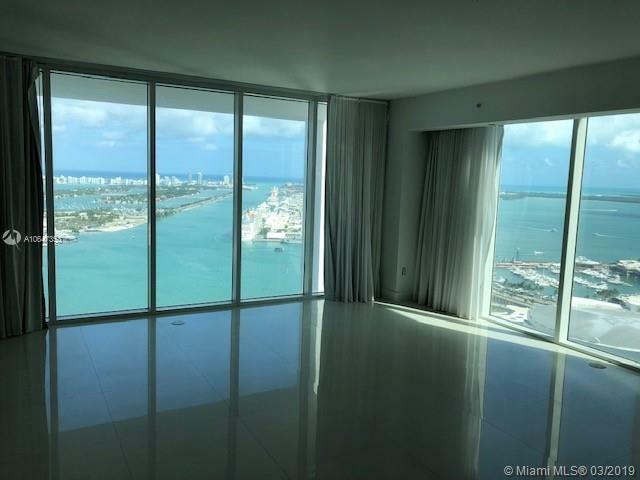 Beautiful penthouse unit on 42nd floor with breathtaking direct Biscayne Bay and ocean views. 3,932 sq. ft. Private terrace and swimming pool. 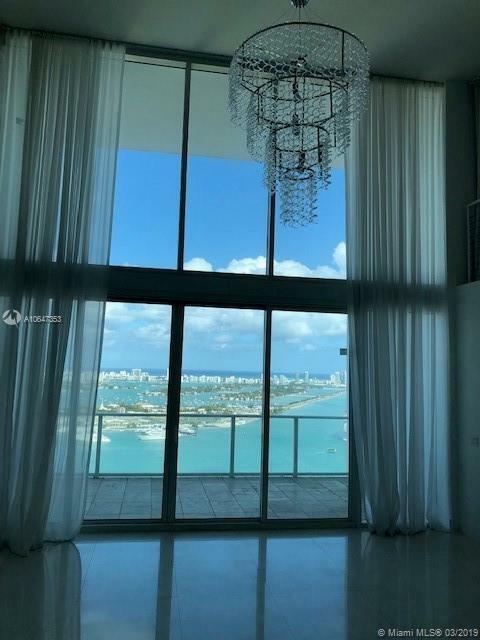 Three levels, 20 foot ceilings in living room, open kitchen perfect for entertaining, walk in closets and large balconies. 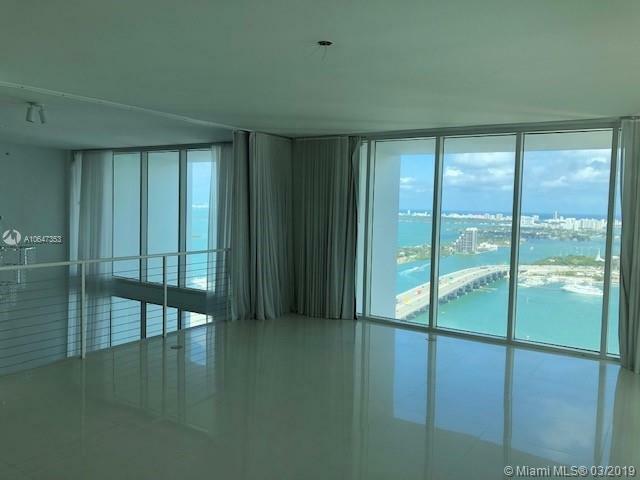 Located in one of the best buildings in downtown Miami. Valet parking, several pools, gym, Spa and convenient location by the American Airlines Arena, Bayfront Park, Museums, restaurants and more. Seller will pay the first 6 months of HOA dues. Call now for a chance to view this spectacular property. 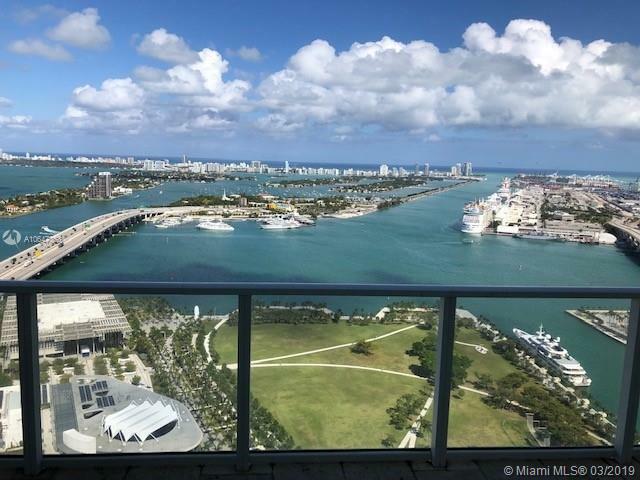 "1040 Biscayne Blvd #4202 Miami, FL 33132"
Ten Museum Park Miami Condos #4202 Miami, FL 33131 has 3 bedrooms, 5 Baths bathrooms , and 3,932 square feet. The asking price for this condo is $ 0.00, or $ 0.00 per square feet.